Panamanian golden frog day is Aug. 14. 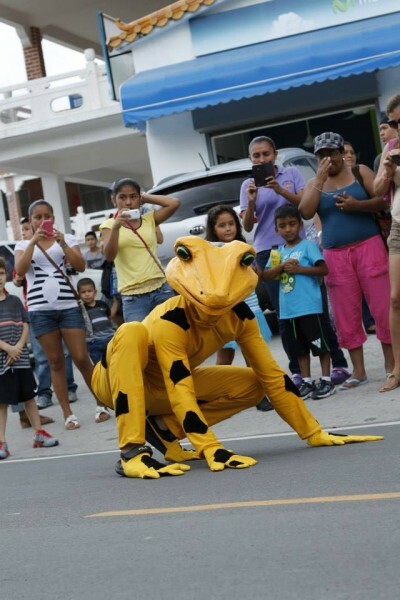 Golden Frog Day is a national day of awareness in Panama that occurs annually on August 14th. 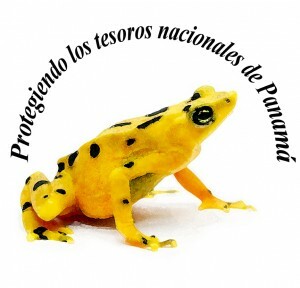 This day was designated in 2010 to celebrate the Panamanian golden frog and promote amphibian conservation. 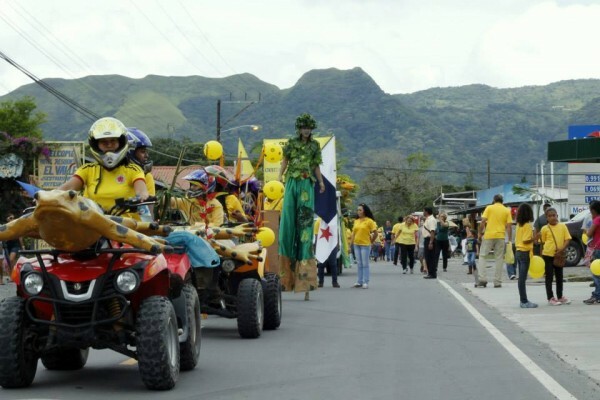 This year, the Golden Frog Day celebration starts on August 8th and goes until the 14th with different activities in El Valle and Panama city. 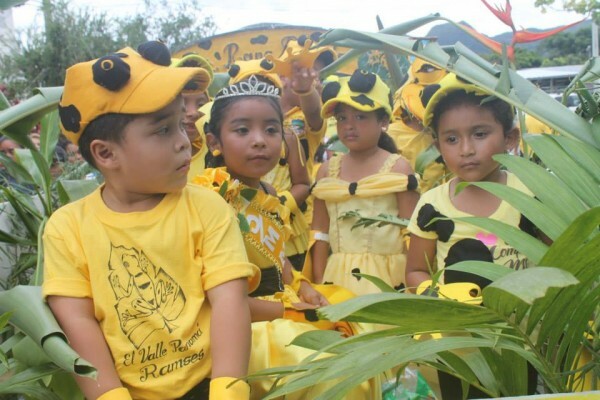 On Aug. 13, those of us at Summit Zoo in Gamboa will offer activities that help demonstrate the significance of frogs in ecosystems and why we should protect them. Here is a detailed agenda of the many activities next week. 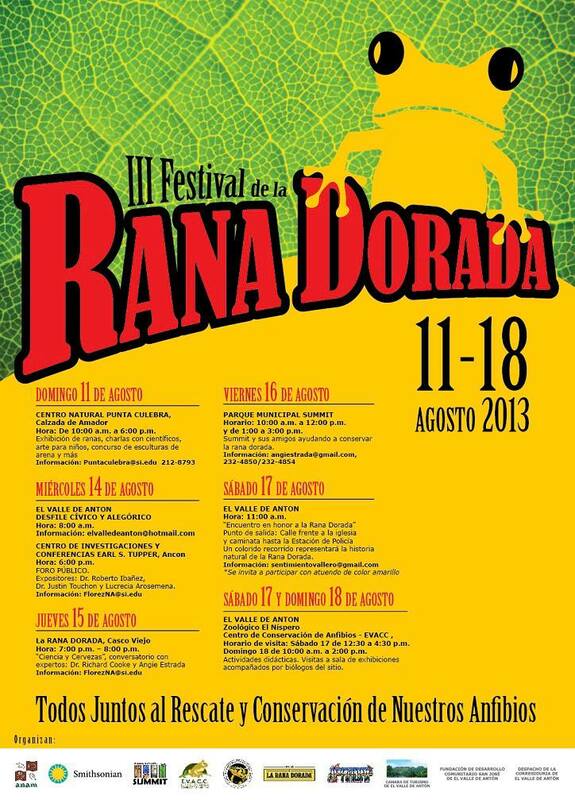 8 am – 2 pm: Writing and Drawing Contest for students from elementary and high schools from El Valle. 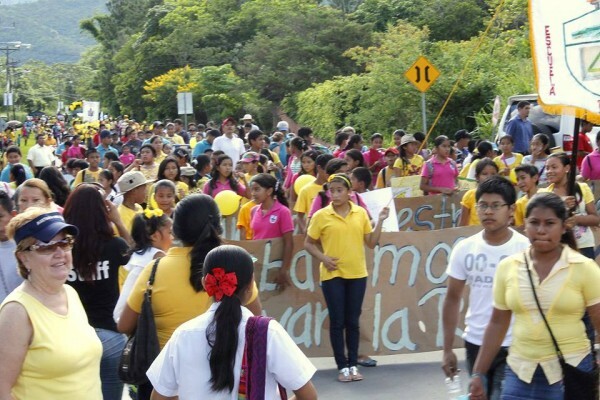 9 am: Elementary and high schools, governmental and non-governmental institutions from El Valle and near towns will be part of a Golden Frog Day Parade on El Valle Principal Avenue. 7:30 pm: Play in honor of golden frogs. Title: “La India Dormida” by high school students from the Instituto Profesional Técnico de El Valle at San José de El Valle Church. 10 am: Golden Frog Day Celebration with 100 Summit Zoo kids. 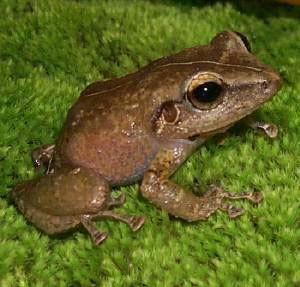 First Frog Exhibit at the Zoo: Two common species and their amazing stories. 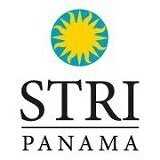 11 am: A sneak peek on Frog Conservation in Panama. Exhibit: Frogs food at the Zoo: flies, worms, crickets and more. What else can we do? 12 pm: Frog Fun! Games and educational activities with kids. 1 pm: Frog lunch and Frog cake. 11 am: Mass at San Jose de El Valle Church. 2 pm: Marching bands performances at Hotel Pekin plaza in front of El Valle Public Market. We would also like to encourage all of our frog friends to enter their cool golden frog pictures or any other amphibian picture in our online photography contest. How can you participate? You just need to friend us on Facebook and upload your frog pics (one per person), then tag us and tell all your friends to “like” it. Don’t forget to post your name and email so we can contact you when you win! 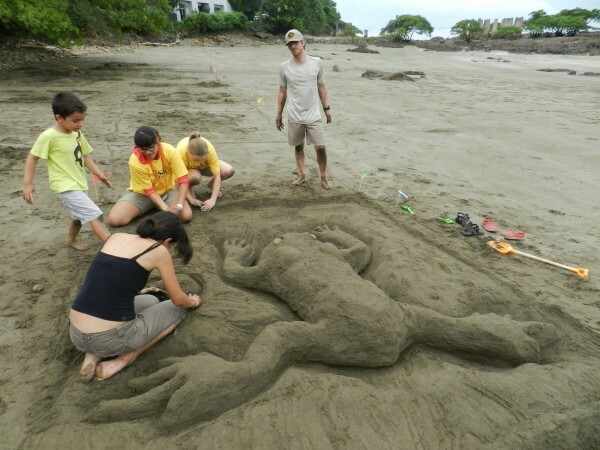 The winner will receive a specially commissioned traditional tagua carving of their winning frog made by Lanky.